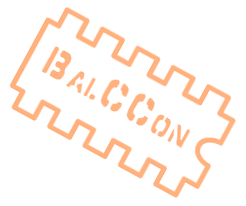 As in previous years, this year too we will have a soldering workshop during the conference. Radu Motisan will be joining us to do a workshop about his uRadMonitor network. We will be building uRadMonitor KIT1 model which is an open source dosimeter design aimed at measuring exposure to ionizing gamma radiation. 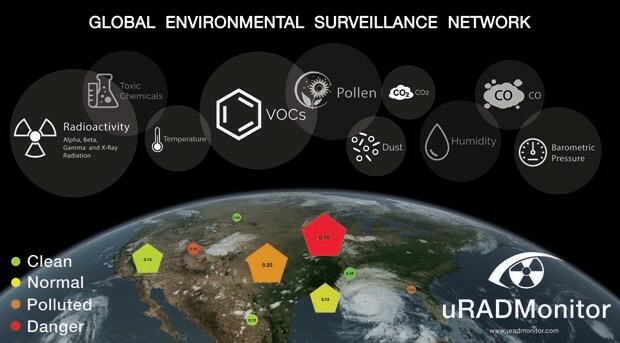 uRadMonitor is a global environmental monitoring network aimed at measuring and tracking background radiation levels. To that end, Radu had designed a few different versions of the monitoring devices. For an IndieGoGo campaign, a kit version of the dosimeter was developed and delivered both as a kit and as pre-soldered version. KIT 1 consists of a couple of main modules and a number of through-hole components. It features a display for displaying information, an ethernet module for internet connectivity with a built in web server that serves measured data in JSON format as well as a GM tube. When connected to the Internet, KIT1 will relay the measurements to the uRadMonitor server for display on a browsable world map which can be seen here: http://www.uradmonitor.com/ It can also function in offline mode in which case data can be read from the display directly. Included on the PCB is an expansion header intended for additional sensors , like BME280, which can provide more environmental data. As before, an adequate number of soldering stations and other soldering supplies will be available on the spot so no need to bring your own tools. Help will be provided to those who need it.